Relax, We'll Ship Your Vehicle To Your Door. Take 7 days and up to 200 miles to make sure it's the vehicle you've been looking for. Kick the tires, show it off to family & friends. If you're not satisfied, we'll take it back - no hassle! Feel free to contact us directly for further details. FINANCING SIMPLIFIED:Our Tools let you see your exact loan terms down payment, monthly payment and interest rateWith over 20 different Banking and Financial institutions at our disposal, we have financing available to most buyers!From the convenience of your home or office and we'll take care of the rest. Most of our vehicles still have Remaining Manufacturer's Warranty. We can offer multiple extended warranty options, bumper/bumper and up to 100,000 miles. Valid anywhere in the continental US and Canada! 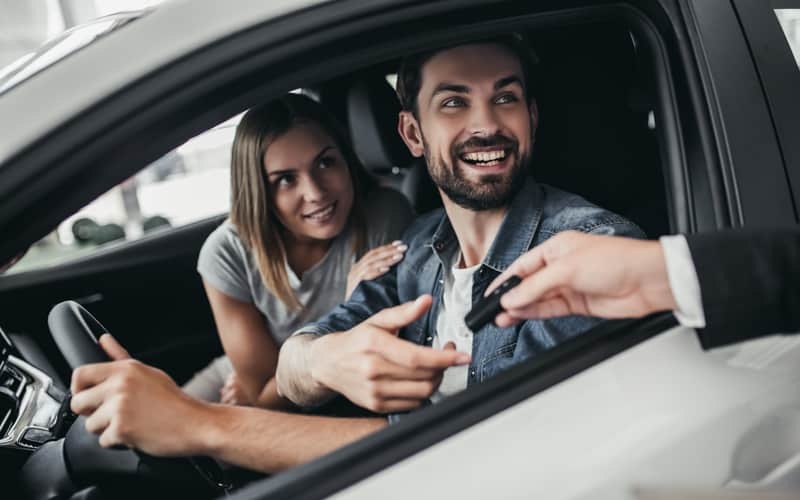 At Carmania, we realize that in today's ever-evolving world of vehicle purchasing, car buyers are more informed than ever and don't want to be limited to what's available in local markets of pre-owned vehicles. As well, surveys have shown that most car buyers prefer not to deal with the games and gimmicks that many dealers play. Carmania is different! We have a huge inventory and excellent selection of vehicles at some of the most competitive prices in the nation, all along with a 100% transparency policy for ease and convenience, so that you can trust that you have made the best and most informed decision in your vehicle purchase! 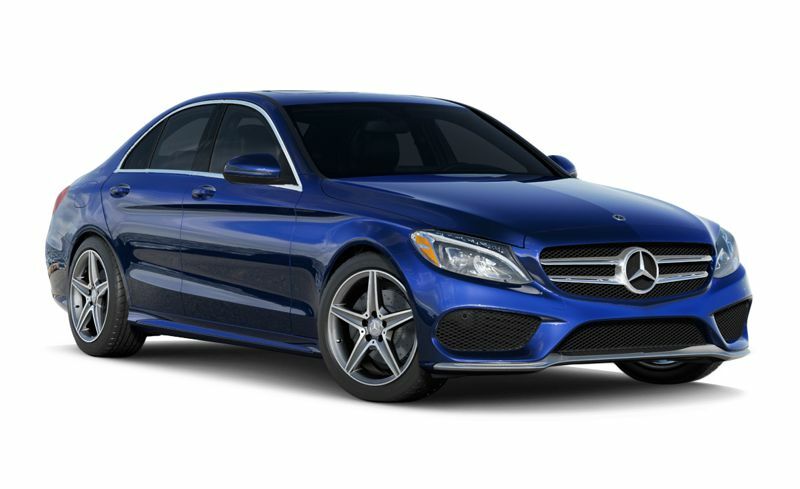 It's that simple - choose your car online from our massive inventory, let us help with financing (at competitive rates), and we'll deliver your vehicle to your driveway, all through Carmania.com and from the comfort of your home or office. No dealer visit necessary! 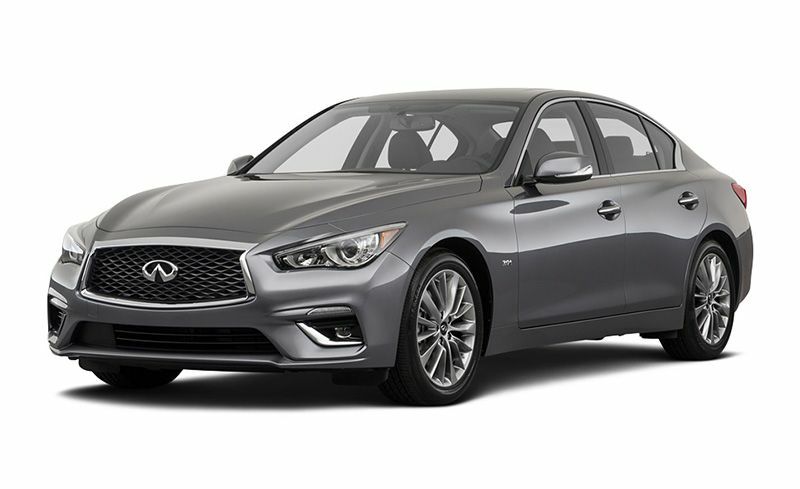 *call for more details* After delivery, drive your vehicle for 7 days or 200 miles (whichever comes first), if you're not satisfied we'll pick it up. No questions asked!